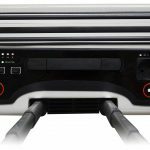 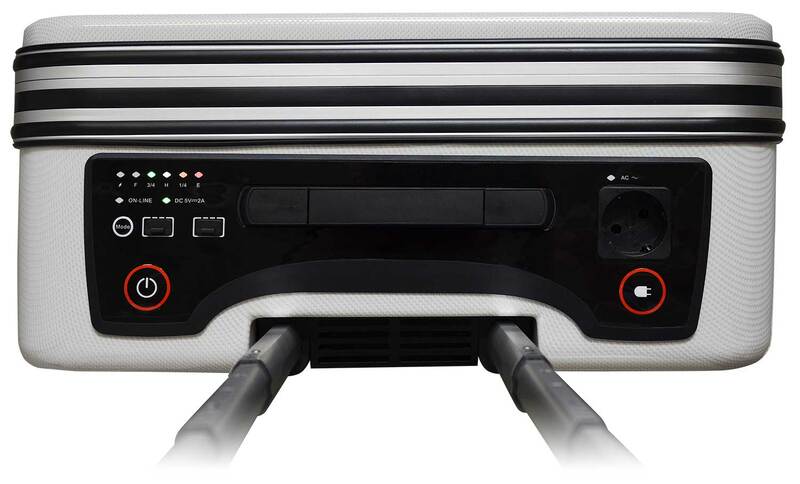 EMERGY 1000 series have fast charging/ discharging rates, great conversion efficiencies (90%) and are safe to use, compact and easy to transport. 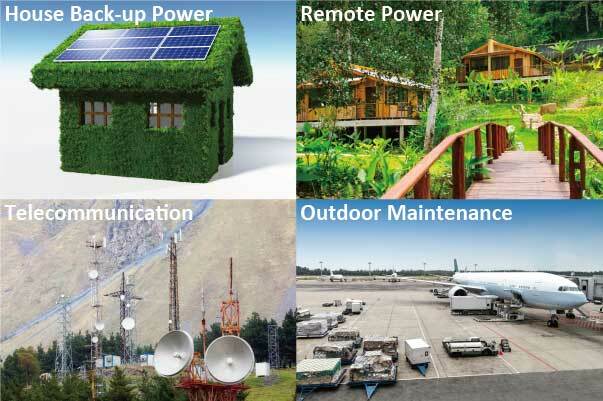 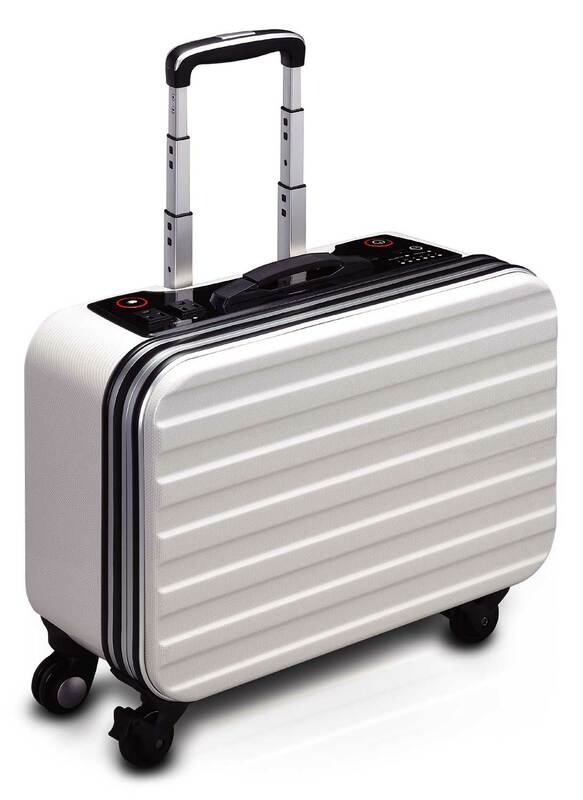 It is your smart portable power. 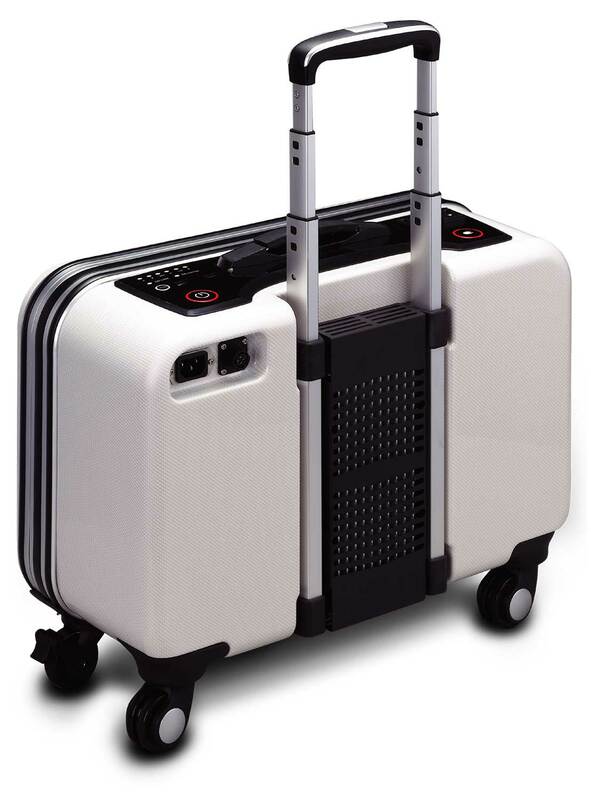 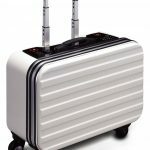 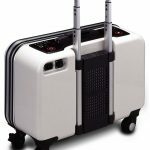 Users can move easily like luggage suitcase.